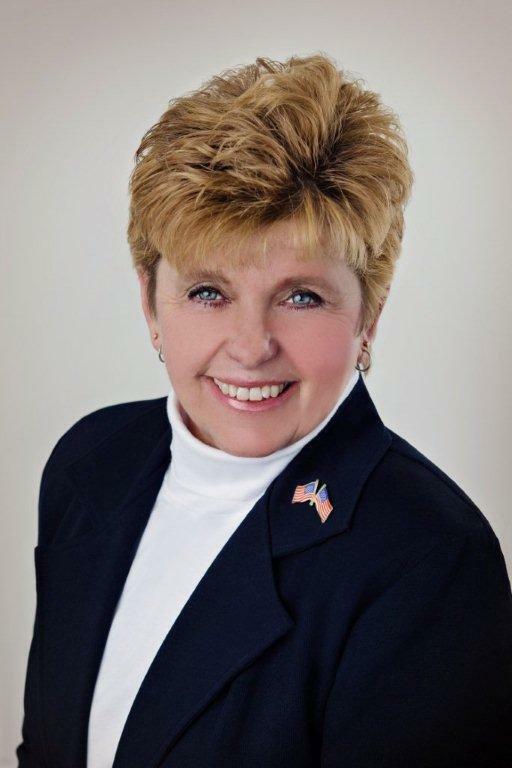 Sue Nelson, of rural Perham, has announced her intentions to seek the Republican endorsement for the Minnesota Legislature, House Seat District 8B. Republican Mary Franson of Alexandria is the District 8B incumbent. Sue and her husband Brian, a retired law enforcement officer, have been married for 35 years and have one son, Mac. Sue Nelson owns Nelson Talent and Event Management, and along with her husband, also owns and operates Tactical Defense Systems, teaching Permit to Carry/Conceal Carry classes and personal defense & protection classes. Sue has been a familiar face on the political scene, most recently in the last 15 years in Otter Tail County. She has served on the Executive Committee for the Otter Tail County Republican Party; and was elected last spring to the position of Chair of the Republican Party of Otter Tail County.